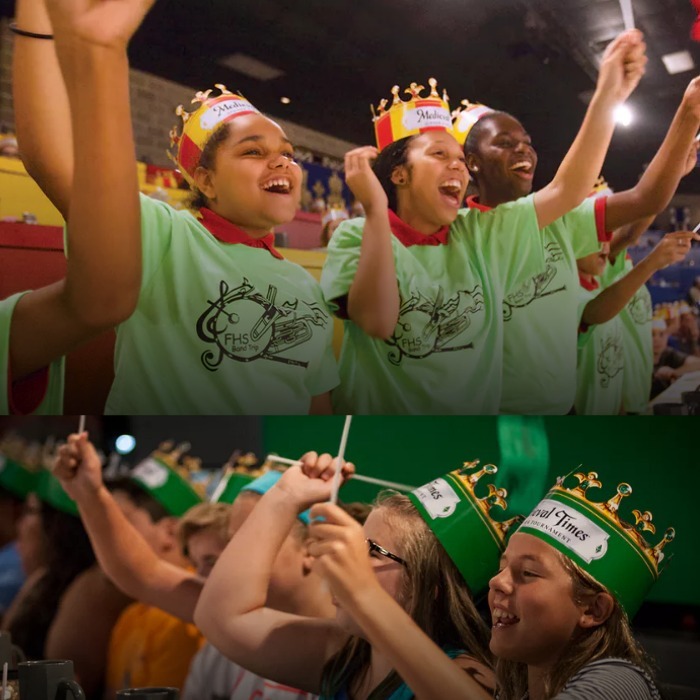 Medieval Times FREE Kids Ticket With Purchase! 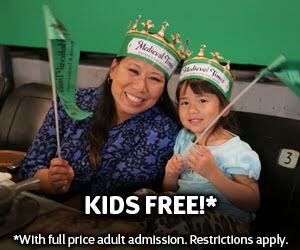 You are here: Home / Life Around DFW / Medieval Times FREE Kids Ticket With Purchase! The summer time is here and so is the heat! What’s a great way to escape the heat and have fun this summer? You can head over to climate controlled Medieval Times! They have a new promotion running right now!